So much car for the money!!! This one was over $34,000 when new!!! Loaded out SEL Premium with all the features you expect in a luxury car. 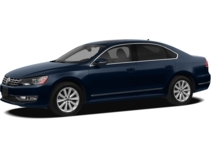 Navigation, leather, heated seats, power sunroof, satellite radio, Bluetooth and more. Hurry, these always sell fast. 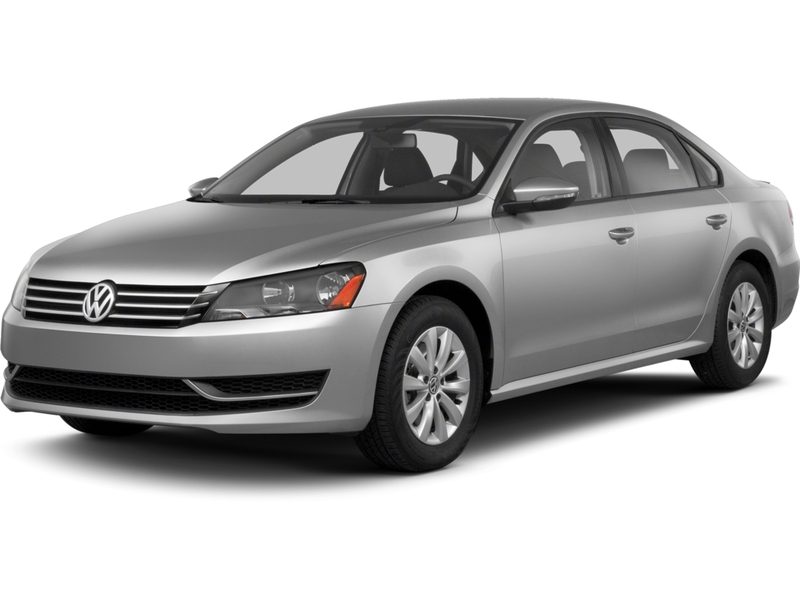 Call one of the friendly sales consultants at VW of Cool Springs today to schedule a test drive.